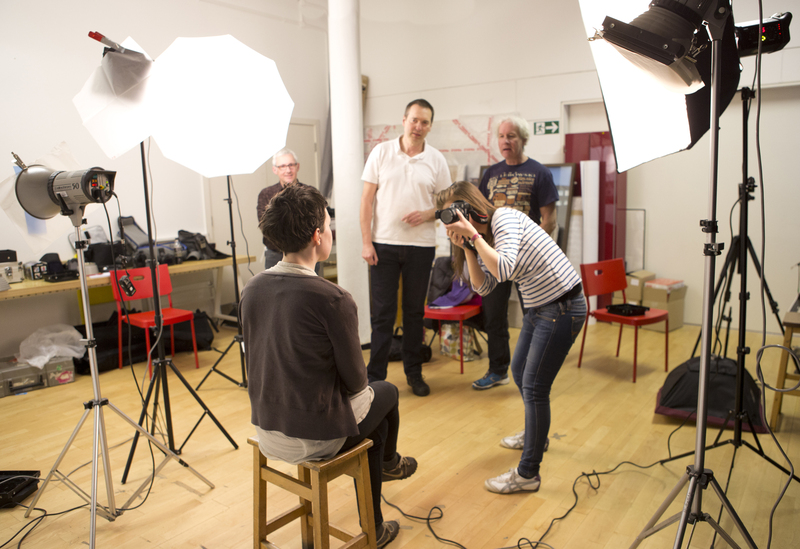 Please note in order to use the studio you must first take out a Street Level Membership and undertake an induction. We can not accept a booking for longer than 3 consecutive days. The studio is frequently used for our courses at weekends, advance booking is essential.